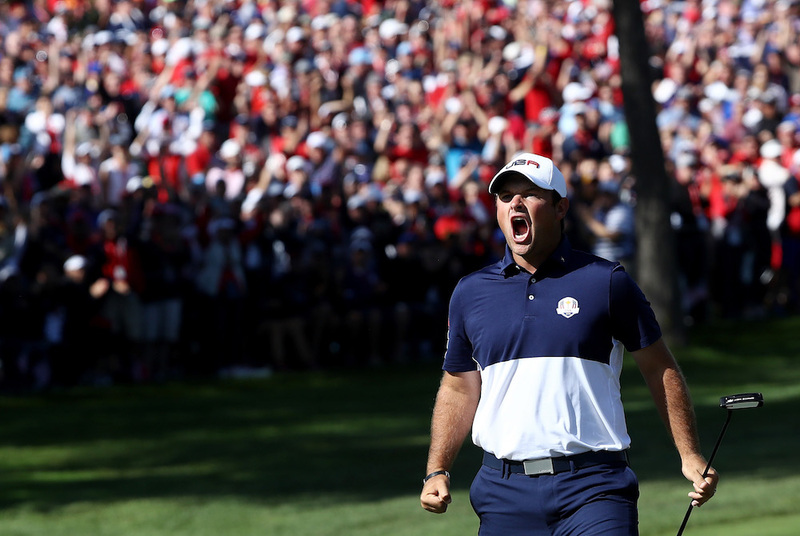 Ryder Cup Europe has formally announced Hewlett Packard Enterprise (HPE), a technology solutions and innovation company, as an official supplier to the 2018 Ryder Cup. HPE will help deliver a secure, stable and flexible wired and Wi-Fi platform at the event, to over 250,000 spectators across the week as well as location-based information, offers, interactive maps, real-time player tracking, and more. Combining the ability to track people, players and assets across its 18-hole site, fans will be offered a digital experience that incorporates real-time updates and location-based services. The solution is designed and implemented by HPE partner, Ultima. The enhanced technology infrastructure at The Ryder Cup is part of the European Tour’s commitment to the digital transformation of the sport, with increased opportunities for fan engagement both onsite and through other channels. The supplier partnership with HPE represents the largest investment ever made by Ryder Cup Europe in a technology platform for a Ryder Cup. Designed to be a modular solution, European Tour will retain the ability to replicate the same technology setup across a number of its calendared events next year, helping to standardise technology delivery for fan experiences.